Gregory May arrived in China on August 5, 2016 to serve as Consul General at the United States Consulate General in Shenyang. 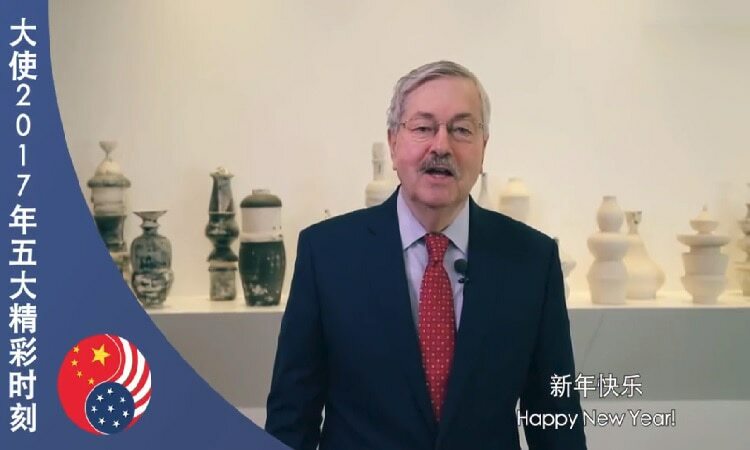 Mr. May joined the Foreign Service in 2000 and has served two previous assignments in China at the U.S. Consulate General in Guangzhou and at the U.S. Embassy in Beijing. He has also worked at the U.S. Embassy in Rome, Italy. In Washington, Mr. May has served as a Special Assistant to the Under Secretary for Political Affairs, as a Senior Watch Officer in the Operations Center, and as an officer on the China and Vietnam desks. 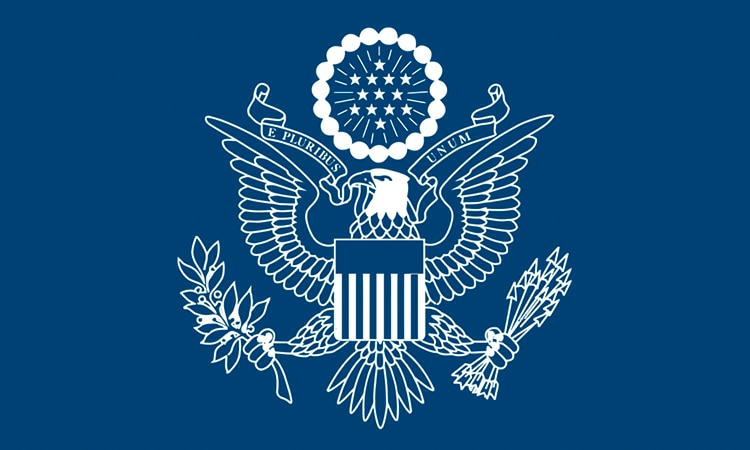 Prior to entering the Foreign Service, Mr. May served as Assistant Director and Research Associate in Chinese Studies at The Nixon Center, a foreign policy think tank in Washington, D.C. From 1993 to 1996, he worked as a journalist for International Community Radio Taipei, an English-language radio station in Taiwan. While in Taiwan, he also worked as a correspondent for Newsweek. Mr. May is originally from Austin, Texas and graduated from the University of Texas. He also holds a master’s degree in China Studies from Johns Hopkins University’s School of Advanced International Studies. He is married to Margaret May, and they have three children.